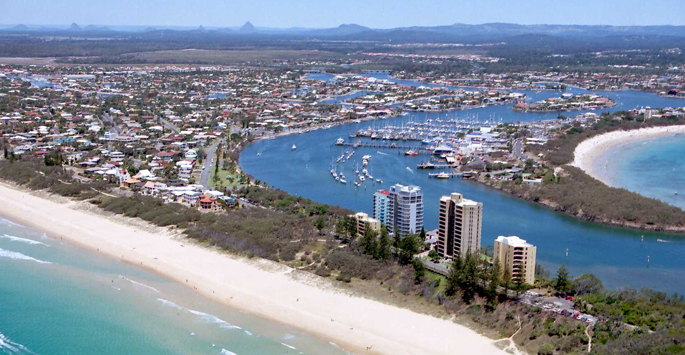 Despite the cyclical economic peaks and troughs, property remains the most solid investment over time, offering more security than stocks and shares and demonstrating clear capital gain, particularly in high growth areas, such as south-east Queensland. At Amber Werchon Property we live, and breathe property; we believe in investing in property and we can assist you to make the most suitable choice to meet your budget and long-term goals. Provides significant tax advantages, offsetting losses against your other income, thereby minimising your tax burden. This includes the interest on money borrowed for investment property is also tax deductible, further increasing the benefit. Once you have built up some equity in your investment, you can access funds through refinancing, and use these funds to increase your property portfolio or for other purposes. Through renovations, sometimes quite minor, you can increase the value of your asset and increase the income you can achieve from it, via increased rent. The money spent on any repairs is also tax deductible (if not your prime residence). This ties in with negative gearing. Ensure you obtain a depreciation report from a quantity surveyor on your investment property to maximise any possible tax benefits from your investment(s). This is one of the reasons why property has traditionally been so attractive to investors, as it offers better leverage than most types of investment. The basic principle of leverage is borrowing money to buy an appreciating asset – if the value of the asset increases faster than the amount you repay, your wealth increases. Most lenders prefer financing property as opposed to other investments because it is less risky, it is tangible, prices don’t fluctuate wildly and it’s easy to value. Know the area, find out what property is selling for and being rented out for, and seek areas with low vacancy rates. Consider high growth areas, for example, consider the impact the future development of the Kawana Hospital Precinct will have on property values and demand for rental space over the next few decades. Find out how much you can borrow, talk to your accountant. AW MONEY can assist you to find a suitable lender, offering the most competitive package, tailor made to meet your needs. Our agents will listen to you and can provide you with regular updates on what’s on the market. We will endeavour to secure the perfect property for you to meet your investment criteria – best possible value with the highest possible returns, and future capital growth potential.